We believe businesses are successful when they can focus more on what they do best—we’ve built a platform and services to help them do just that. We have been leading the charge against chargebacks for 13 years, including operating as an online merchant ourselves. 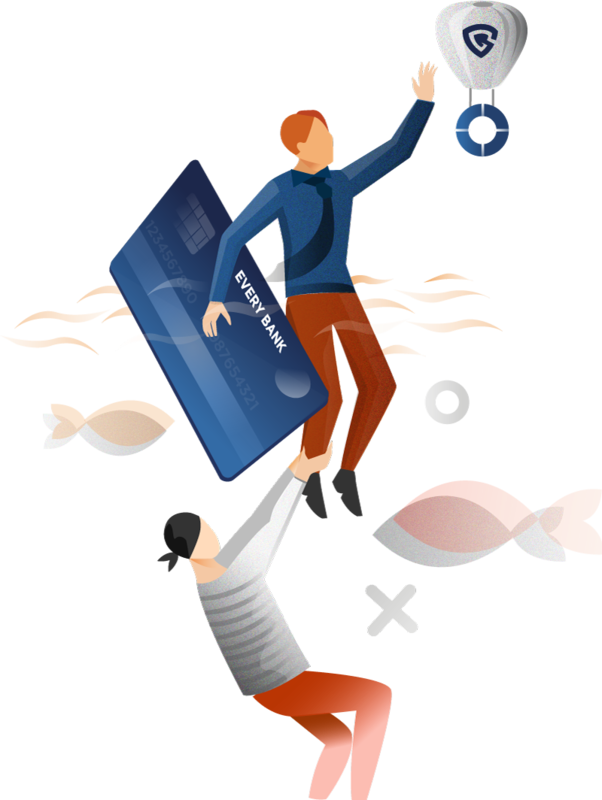 We have experienced first-hand the hassles, frustrations and costs that chargebacks can bring to merchants who are busy trying to run and grow their businesses. We understand why chargebacks occur, how to prevent e-commerce fraud, how to respond to chargebacks and recover our clients’ lost revenue. Our knowledge and experience have helped us develop unique and effective strategies that minimize the incidence of chargebacks for our clients while maximizing the chances of winning chargebacks. Today, as both a Certified Ecommerce Chargeback Specialist and Certified Ecommerce Fraud Prevention Specialist, we utilize our industry experience to help online merchants like you save time and energy and significantly reduce the costs associated with chargebacks. Srii Srinivasan is the Chief Executive Officer and co-founder of Chargeback Gurus. 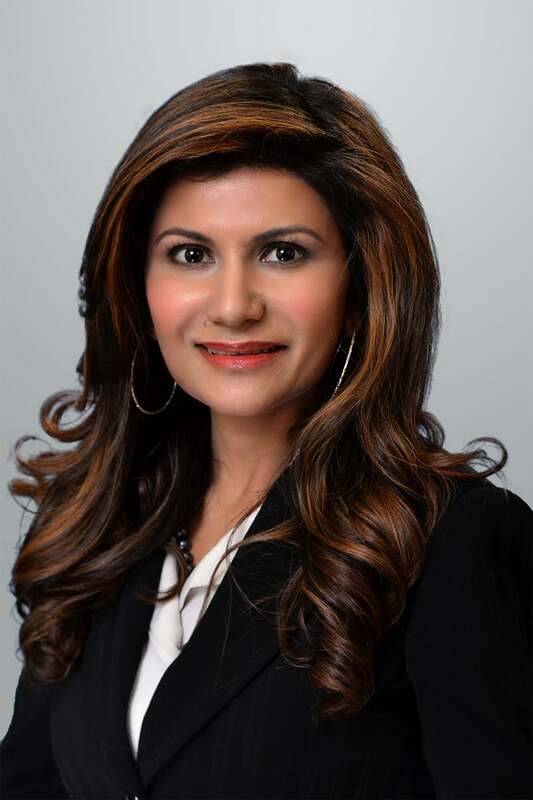 She is an industry veteran at minimizing chargebacks and fraud for card-not-present transactions, and is an active member of Electronic Transaction Association (ETA). Prior to co-founding Chargeback Gurus, Srii owned two e-commerce ventures, and has first hand experience in dealing with chargebacks. She holds a degree in Computer Science Engineering. She enjoys spending her free time with her loved ones, doing charity work, and assisting others to become a better version of themselves, as she continually strives for self-improvement. Suresh Dakshina is the President of Chargeback Gurus. A pioneer in data analytics and industry-specific risk management, he is a certified e-commerce fraud prevention specialist and Certified Payments Professional. He understands first hand the challenges that business owners face, especially when it comes to chargebacks and fraud. Suresh holds a Master's degree from the University of Southern California, and has consulted Fortune 5000 companies for over a decade on chargeback and fraud minimization. He is a veteran speaker, and works closely with Card Networks like Visa and American Express on chargeback process optimization and compelling evidence policies. He loves spending time with his family and his Labradoodle, Joy, when he is not working. See what our customers say about working with the Gurus. Review our Customer Stories to see how we deliver real-time results & savings for clients.